If you have filed for Chapter 13, you're probably hoping to eliminate a significant amount of debt. However, sometimes it is almost impossible to not incur new debt, such as when you require a car for daily obligations. 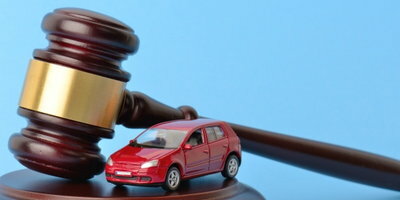 If you do need to purchase a car while involved in a Chapter 13 repayment plan, it is certainly possible, but you have to follow the correct procedure. A Chapter 13 bankruptcy can give you a fantastic opportunity to get your debt under control, and to get a fresh start with your finances. So, the last thing that you'll want to do is get your case dismissed by not acting in accordance with the requirements of the court. 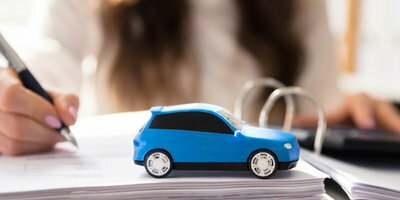 Get your car, but make sure that you stick to the preferred process for obtaining a vehicle loan. Given the nature of your circumstance, you may not be able to finance a car through a "traditional" source such a bank or a credit union. That's okay. There are plenty of lenders out there that are trained to handle special finance, and the best way to find these lenders is to work with a dealer that has expertise in dealing with all types of credit situations. Get a statement from your dealership. Once you have found the perfect dealer and the perfect car for your needs and budget, ask your dealer for a sample financing statement containing the loan's terms. This should include the length of the loan, the interest rate and the estimated monthly payments. Take this document to your court-appointed trustee. Fill out the trustee's paperwork. Once this is completed, your trustee will weigh your need for the new debt against the potential impact that the new debt will have on your ability to pay your existing creditors. 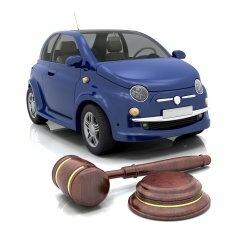 This is where you will see how important it is to select a modest and affordable car, as the trustee will probably object to an expensive vehicle purchase. Filing a motion with the court. 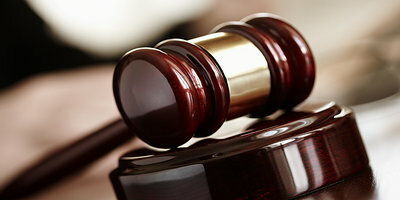 You will be attempting to obtain the court's permission to incur the new debt. 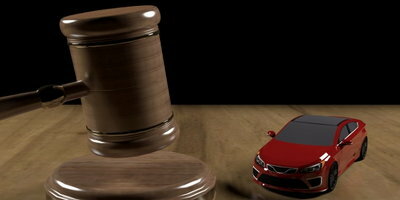 At this point, your creditors and any other interested party will have the opportunity to object. After your motion has been filed, you may or may not have to appear at a hearing. You are either approved or denied. If your petition for new debt is approved, you will need to provide your lender with a copy of the court's order. You may then proceed with the loan and your automobile purchase. Keep in mind that this process can take up to a month or more to complete, so try to plan accordingly. If, however, you are in dire need of access to transportation, you can ask your trustee to consider your request an emergency appeal, and they may decide to expedite your application. Because this process typically takes at least a month to complete, you will want to make sure that no mistakes are made that could cost you an additional month of waiting. When your potential dealer draws up the debt request for your appointed trustee, two details MUST be taken care of. 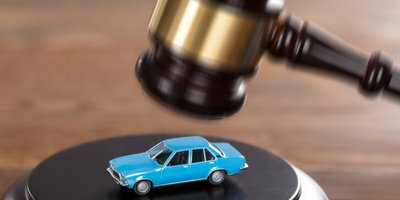 The Requested Vehicle: When you officially ask for permission to buy a vehicle while in the middle of a Chapter 13 repayment plan, you will only be allowed to purchase that vehicle. And, unfortunately, if you name a specific car on your request, there is a very good chance that the dealer will no longer have that vehicle after 30 days have passed. 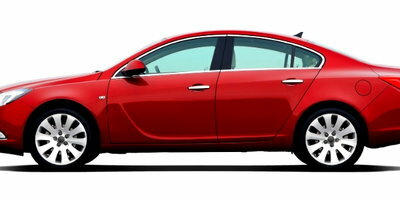 To avoid problems, make sure that the words "Or Similar" are added to your vehicle choice. This way, you'll be covered in case that one car gets sold while you're waiting on the court. Your Interest Rate: Interest rates fluctuate regularly, but all of the numbers on your court request must be as accurate as possible. So, if a certain interest rate is listed, and, after a month, the dealer discovers that a higher interest rate is necessary, your appeal will be rendered invalid. How can you avoid this? Regardless of what interest rate the dealer actually wants to give you, have them list the highest possible rate on your form. This will give you some insurance against having to start the whole process over again. If you need that perfect dealer, but don't know where to start, look no further than Auto Credit Express. We can quickly find a qualified dealer close to you. If you're currently involved in a Chapter 13 repayment plan, or simply have less than perfect credit, we can help.